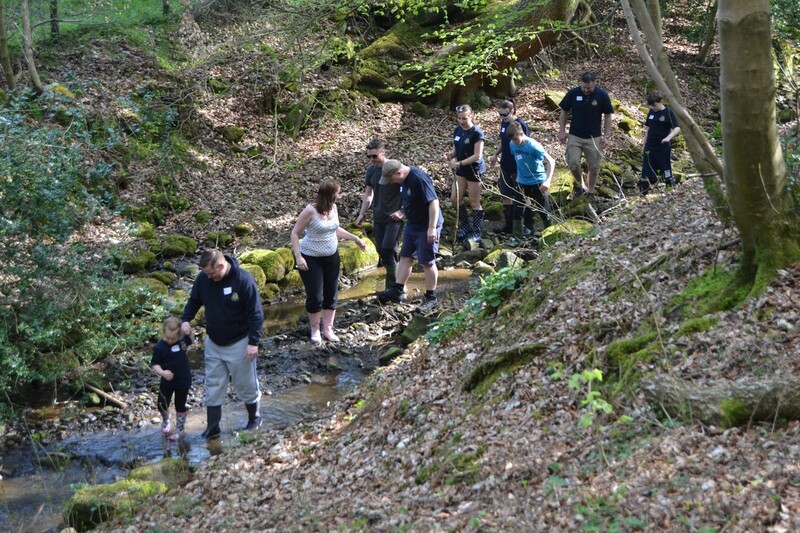 What is a Welly Walk at Outdoor Elements? 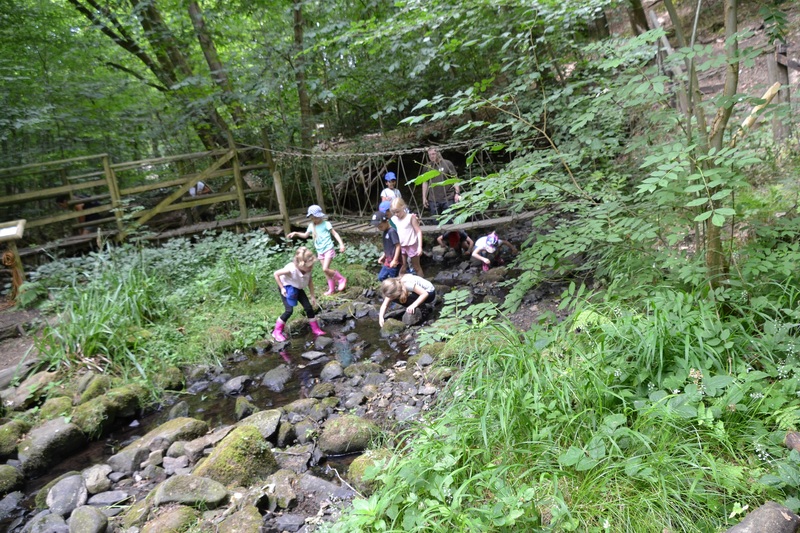 An adventurous walk through our woodland stream, splashing through shallow pools, scrambling over rocks and climbing over and under fallen trees branches. 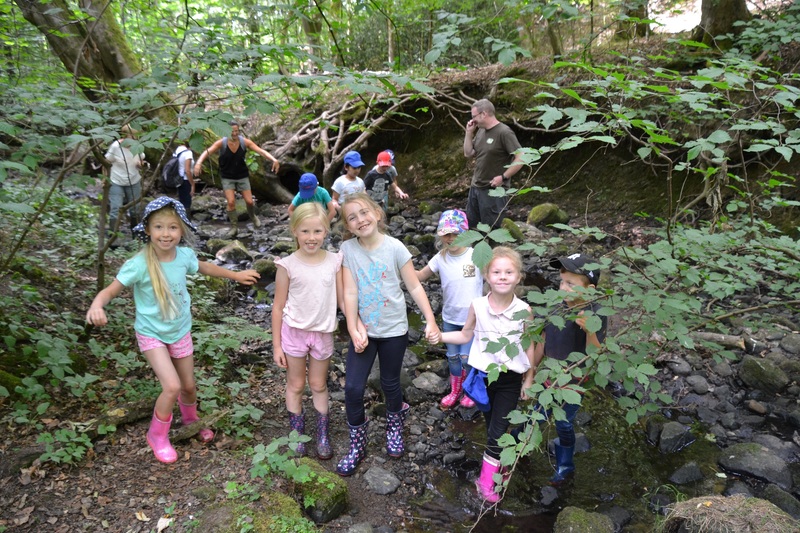 The activity is aimed at 5-9 year olds and forms part of outdoor education programmes or is a fun activity for our younger birthday party visitors. 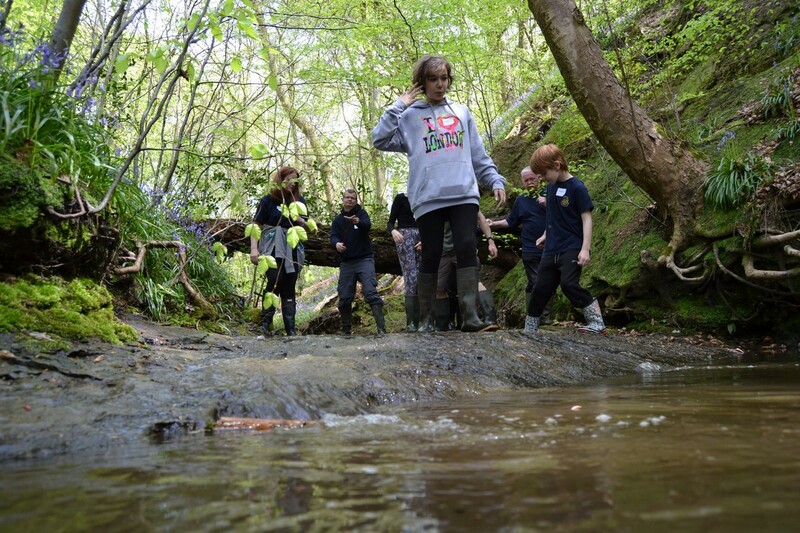 Enjoyment, team work, communication, leadership, listening skills, carrying out instructions, risk awareness, self esteem, exercise and awareness of physiology, safety awareness, responsibility, shared experience, geographical awareness, willingness to try, learn about wildlife and the natural environment, personal development, sense of achievement. 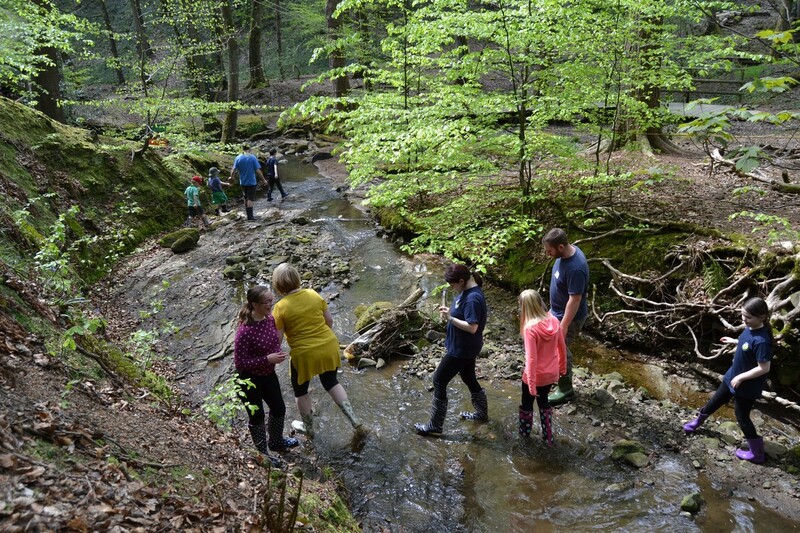 Copyright © 2018 - Outdoor Elements - All rights reserved. 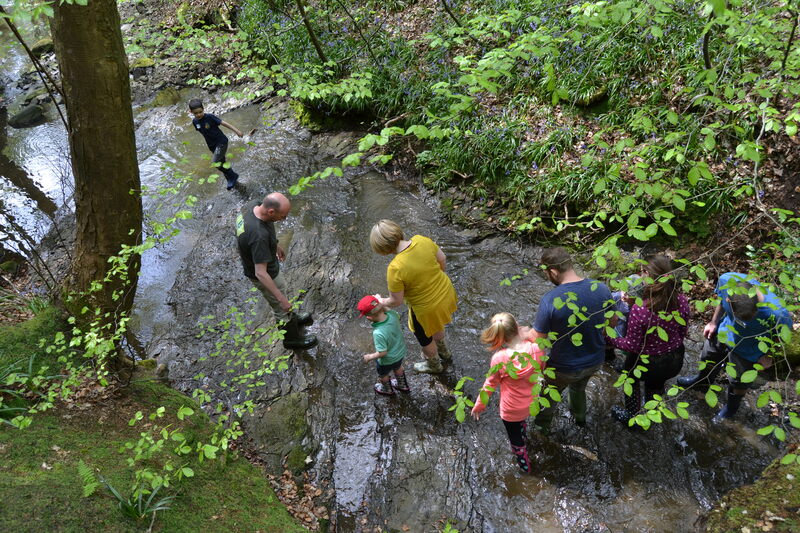 Want to keep up-to-date with what’s on at Outdoor Elements? Sign up here for email news. By signing up to our newsletter, you are giving permission for Outdoor Elements to contact you via email approximately 3 times per month and for us to store your email address securely. We do not pass on your email address to anyone else.